This Heritage Day (September 24), a cultural milestone will be celebrated in Soweto with a sod-turning ceremony for The Miracle Theatre. This new performance venue is to be built in Jabavu White City As there are hardly any venues available for theatre in Soweto, this project, an initiative of the Herman van Veen Foundation, comes as a welcome enterprise. In 2004, during a visit to South Africa, the Dutch stage performer, Herman van Veen, met members of Thesele Creative Society a young theatre company from Soweto. 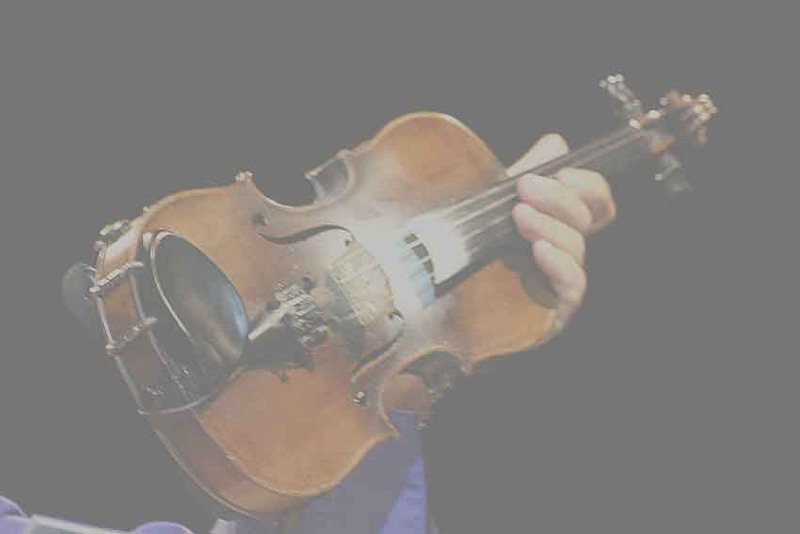 After Van Veen learnt that there was no theatre venue in Soweto for these artists to perform at, but that there were several jails, he commented: "If you have a violin in your hand, you don't have time to hold a firearm as well." Thus the idea of creating a platform for performers, as well as a facility to present creative and educational workshops for children from the community and host community events, was born. This project is now becoming reality due to the collaboration of the Van Veen Foundation, Thesele Creative Society, Tom Roos (a Flemish director who has been collaborating with Thesele and is backed by the Flemish government), Ipelegeng Community Centre and the local Anglican Church. The theatre will be built on the premises of the well-known Ipelegeng Community Centre. Ipelegeng has a history of success as far as community projects are concerned, and it was decided to join forces with this existing organisation. An under-utilised hall at the centre (the site of which was donated by the Anglican Church) will be converted into a multi-purpose space with retractable, raked seating that can accommodate 344 people. The latest technical equipment will be installed in the space. Plans for the theatre are currently being finalised and will soon be submitted to the city council. South African architect, Fanuel Motsepe, is responsible for the design, which is being tailored to local needs and requirements. The theatre will be managed by a joint board of Ipelegeng Community Centre and Thesele Creative Society Thesele Creative Society will be the company in residence, but the theatre will also facilitate guest performances by visiting companies. On completion of the facility, the relationship between all parties involved will continue on a professional, educational and financial level.